Brands with a Storytelling approach create a lasting emotional bond with the audiences. Brand Storytelling helps your audiences buy into your brand beyond the direct response to a campaign. Brand Storytelling can further be improved with tools and advertising options that are now available on Facebook such as Video Advertising that allow for links to external sites. Brand Storytelling with Content requires Brands to start a conversation with the targeted audience that helps them relate to products and see the usefulness of the Brand in their lives. Brand Storytelling differs from Branding which can be best described as “A distinctive set of characteristics and crafting stories across a variety of mediums that communicate and contextualize those characteristics in unique and immersive ways.” In the context of Social Media it goes beyond simple mnemonics, logo and brand’s visual identity that consumers usually identify your products with on the shelves. Sports event or a sponsorship opportunity allows for brands to tell their story in a way that helps them generate enthusiasm with the audiences, capitalizing on the enthusiasm of the fans and followers, for the event. The brands can use the opportunity to create a connect with their audience with a sponsorship announcement or celebrity endorsement allowing for improved recall with association. Taking this a step forward would be creating a brand experience that allows for audiences to share their experience or tell their story at the event featuring the brand during the event. 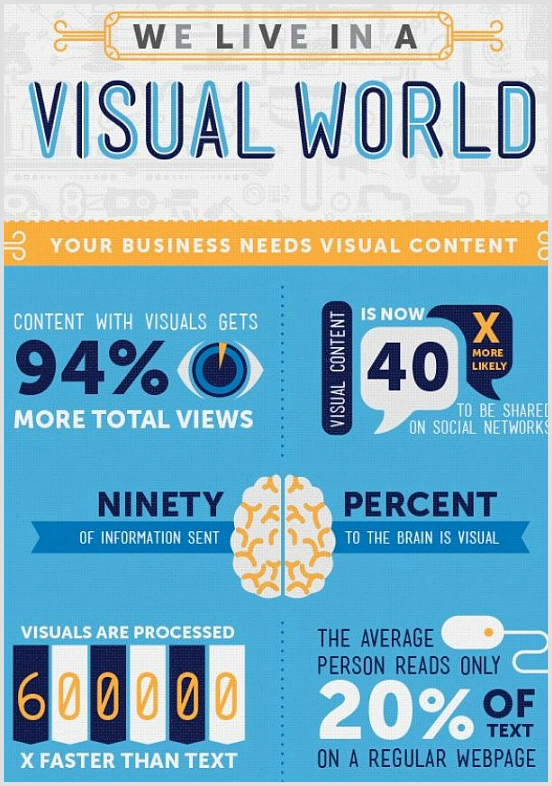 Visual Content is known to get 94 percent more total views making it more engaging. Adding visual characters can further help create greater ad recall as visuals are processed 600,000 times faster allowing for greater recall with users with short attention span. The increasing mobile trend requires brands to connect with the audiences with short-form visual content to tell the brand story without interrupting the user experience. Brands that are looking at telling the brand story need to use the visuals in a manner that the audiences find affable, endearing, humorous and relatable, so that the dissonance to a mobile user is minimized. Communicate the urgency and news surrounding your offers. If you are using select edition merchandise, promote the same with the appropriate tags. Use advertising to highlight the key features of your product, enabling audiences to connect with newer offers and technology advancements that make them view your brand as a winner at delivering some of the key attributes for the category. highlight key features that makes for memorable and noticeable creative. If you would like to add further effects to your Video Storytelling you can use video editing tools that allow for different visual speeds for editing video content. Brand storytelling with video could help you overcome any challenges and objections that you face from your consumers by creating series of Content that helps audiences find newer ways to express themselves. Posted in Advertising, Social Media. Tagged advertising, Branded Content, Campaign, Digital, Social Media.